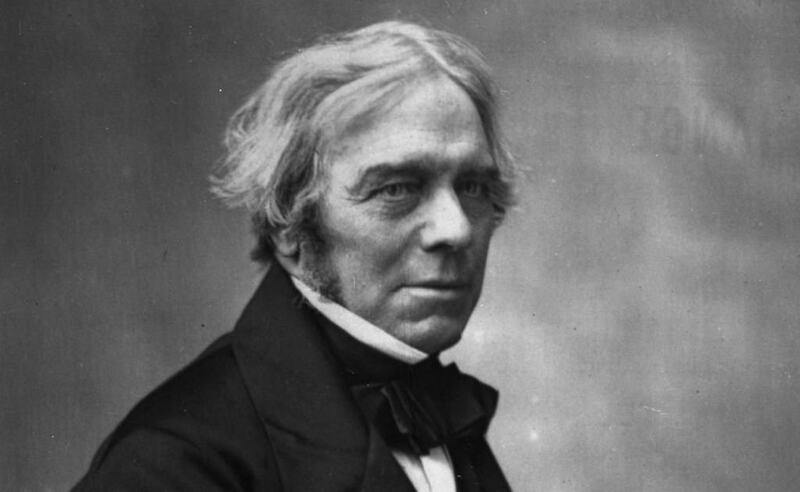 Michael Faraday is one of the most famous scientists to come out of the United Kingdom. Known for his work in chemistry and physics, he was instrumental in determining an understanding of electricity and discovered the electromagnetic field. Faraday turned down a number of honors and awards in his later career, preferring to remain as normal as possible. 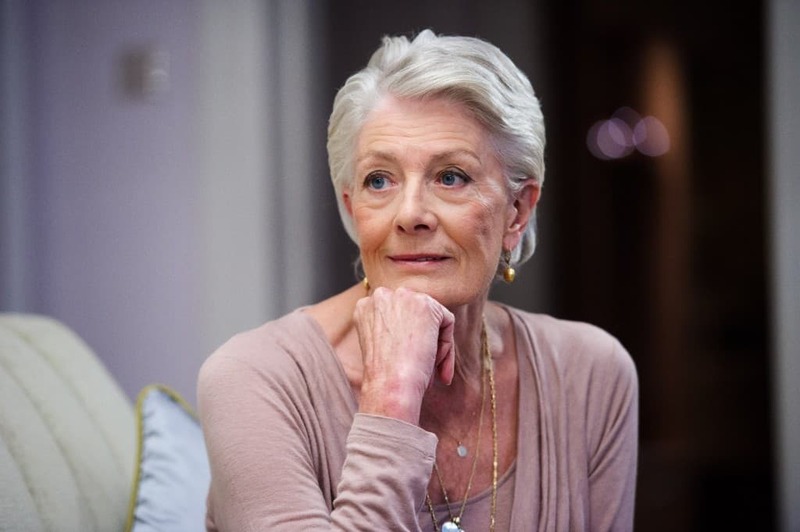 Widely regarded as one of the greatest actresses in the world, Vanessa Redgrave has been lauded by critics and her colleagues for decades. During that time she has received a Golden Globe, an Emmy, a Tony and even an Oscar. She turned down a knighthood as she believed it would detract from her role as a goodwill ambassador for Unicef, something that she feels is far more important in her life. 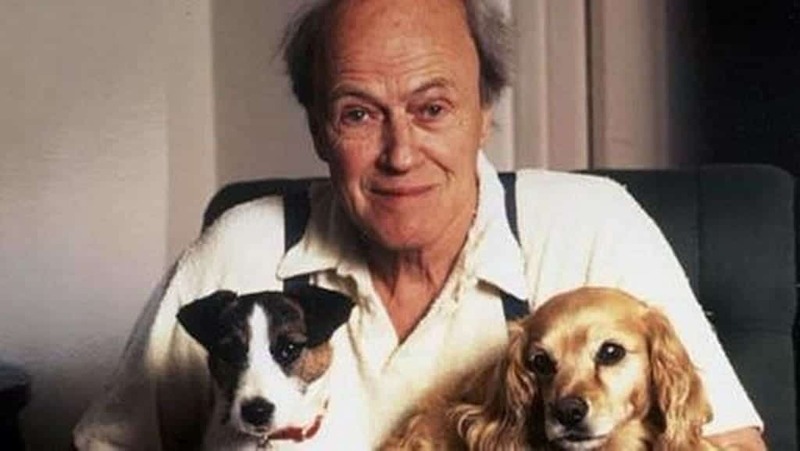 Roald Dahl is one of the best loved and most successful children’s authors of all time. 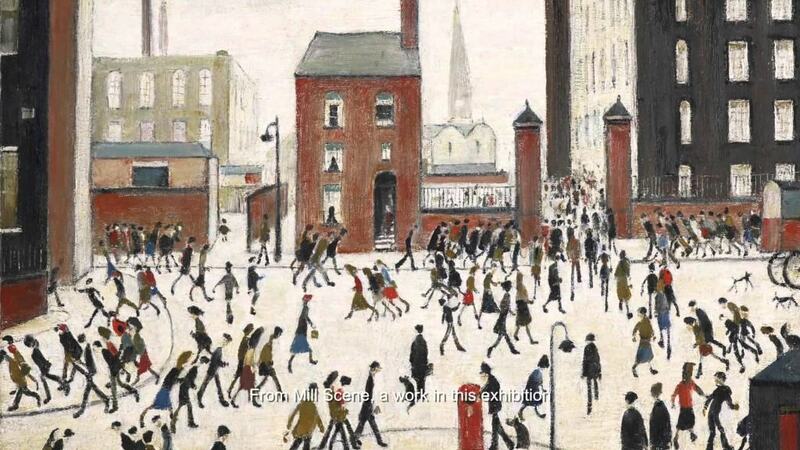 Not only did he contribute immensely to literature he also fought in World War II as a fighter pilot. Like many other authors from the past few decades, Dahl turned down a number of honors from the Queen, though it is unclear exactly why he did so. 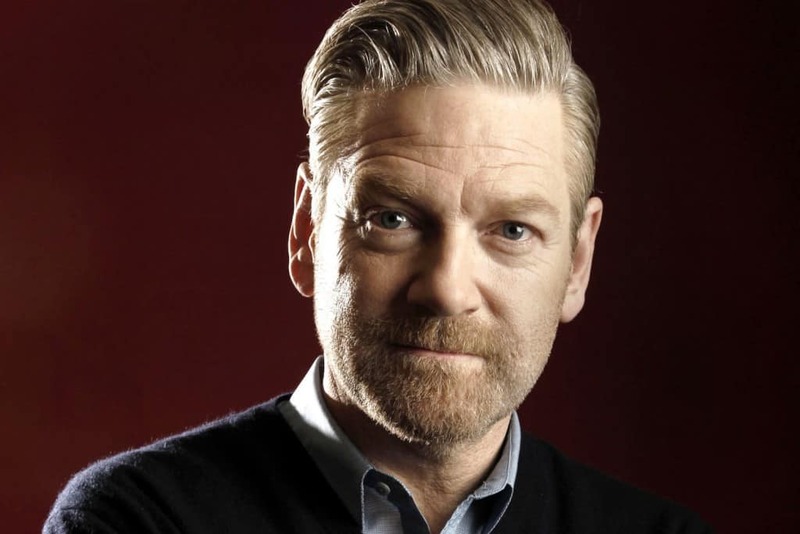 As one of the most established British actors in the world, who has been nominated for academy awards and appeared in hit films, Kenneth Branagh was always likely to be invited to Buckingham Palace for services to the film industry. 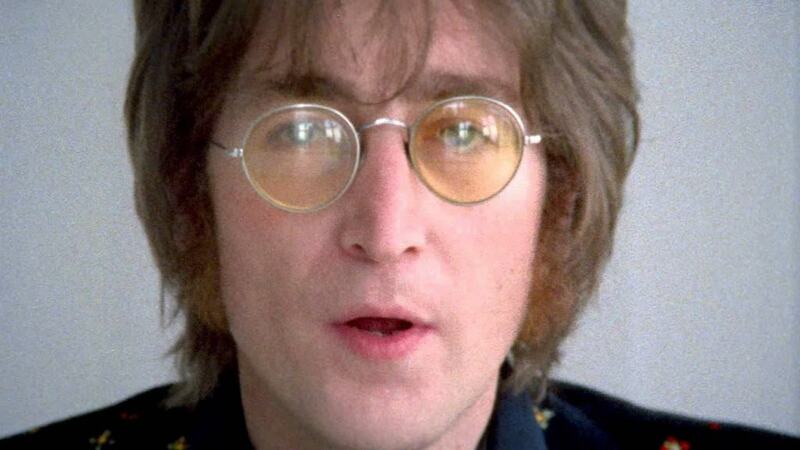 He turned the offer down in 1994 believing that he had not yet accomplished enough to warrant the award. 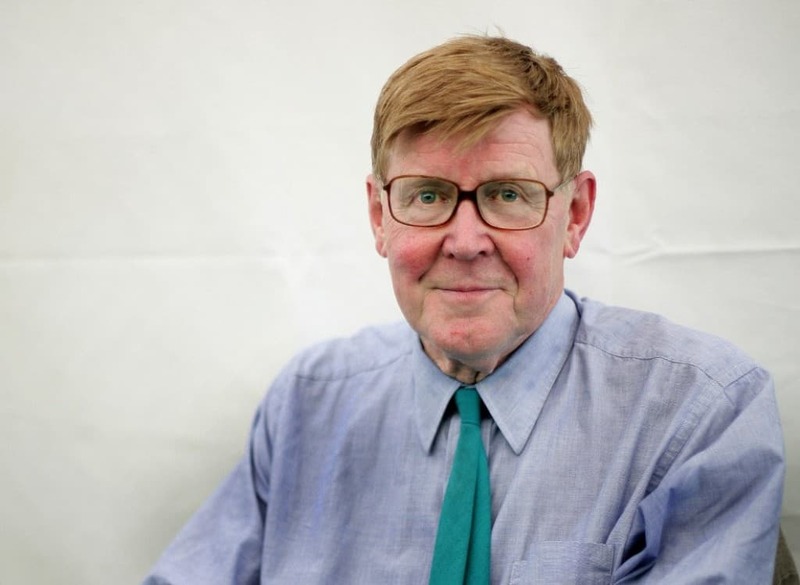 Alan Bennett made a name for himself around the world thanks to his exceptional plays as well as his work as a screenwriter, author and actor. 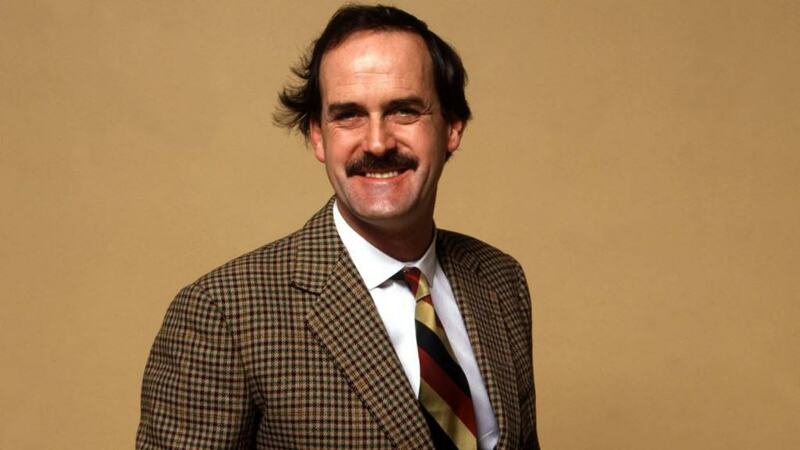 While he has always been supportive of charities and thankful to Great Britain for the opportunities it gave him while growing up, he didn’t want to accept a CBE or a knighthood, though he didn’t give a reason for doing so. 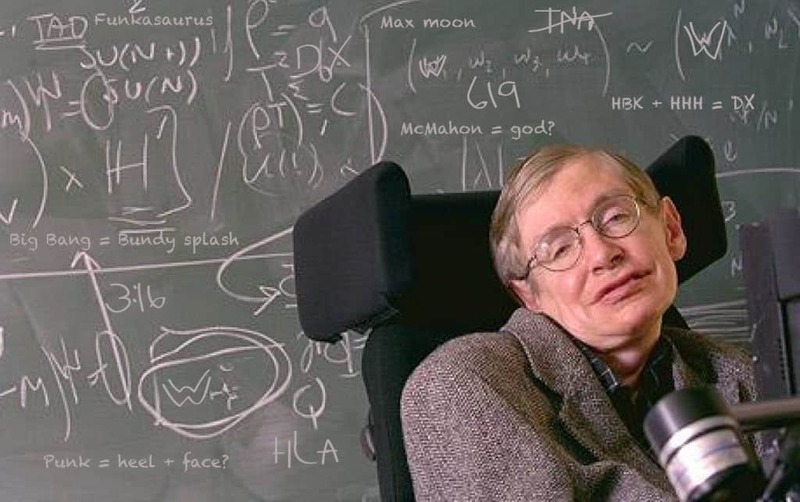 Although Stephen Hawking has never been afraid to accept rewards and honors for his contributions to science, such as a Presidential Medal of Freedom, he has turned down a knighthood in protest of the actions of the British government. He has been highly critical of the honors system in the UK and of how much funding is given to academics and science in the country and felt that he couldn’t accept a knighthood while these problems persisted. 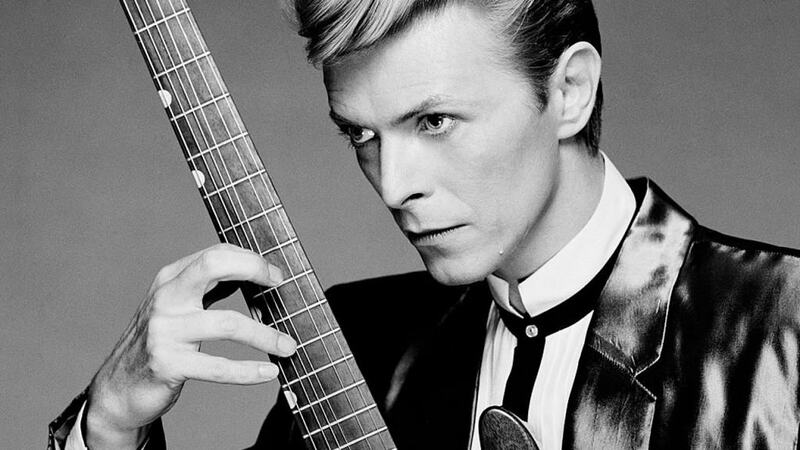 Rock stars are a common type of people who refuse honors such as knighthoods and David Bowie carried on the tradition in 2003. He explained that he would never have accepted such an award and that he didn’t understood why anyone would want one when they didn’t really mean anything.